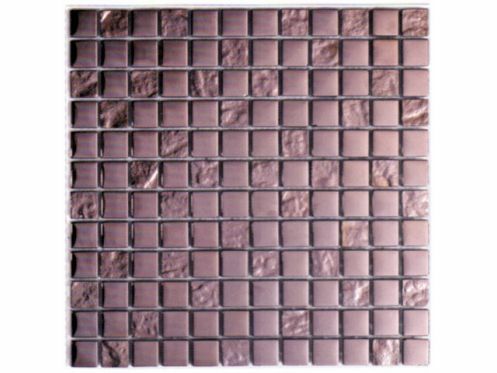 Stainless steel mosaic tiles are mainly raised in the bathroom and in the kitchen backsplash or panels. Easily cut for special decorations or friezes. 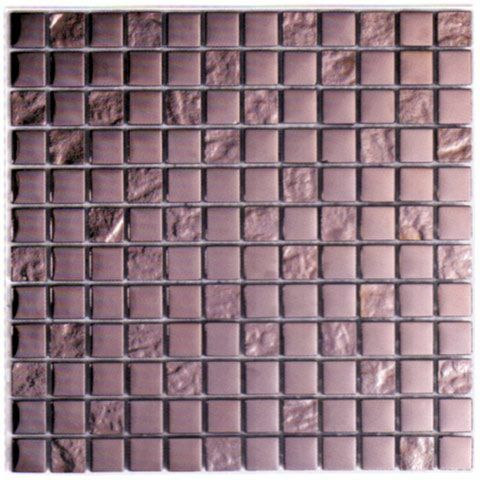 Mosaic tiles, stainless steel and add a contemporary touch to your interior design.